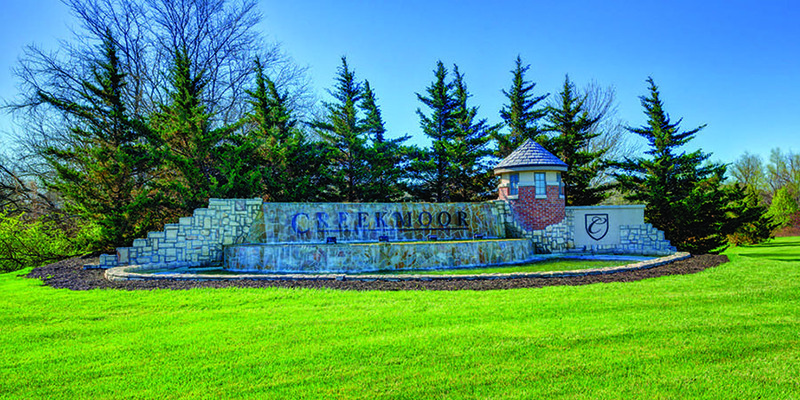 With so much to do and everything the community has to offer residents of all ages, Creekmoor is the community that those relocating to the area are seeking out. 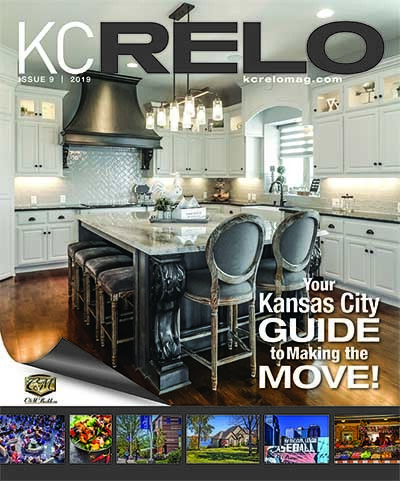 Nestled in the heart of Raymore, the master-planned Creekmoor development spans nearly 1,000 acres and offers residents resort-style living coupled with one of the most comprehensive residential amenity packages available in the Kansas City area. 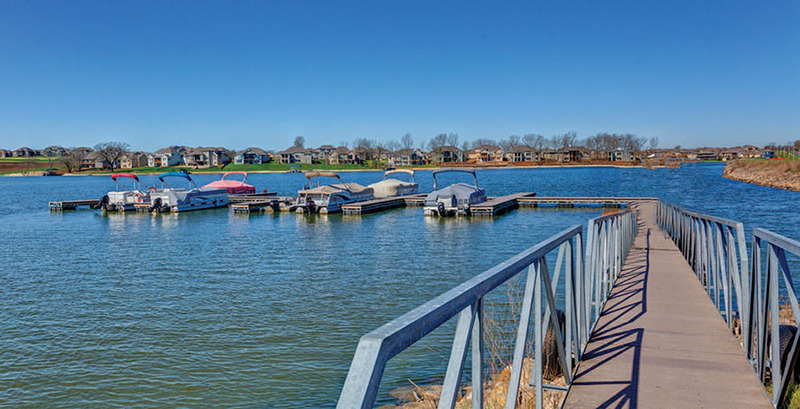 Located southeast of I-49 and 155th Street on Foxridge Drive in Raymore, Creekmoor’s location offers easy highway access to the 135th street corridor, Town Center, the Country Club Plaza and anywhere else within the Kansas City Metropolitan Area. 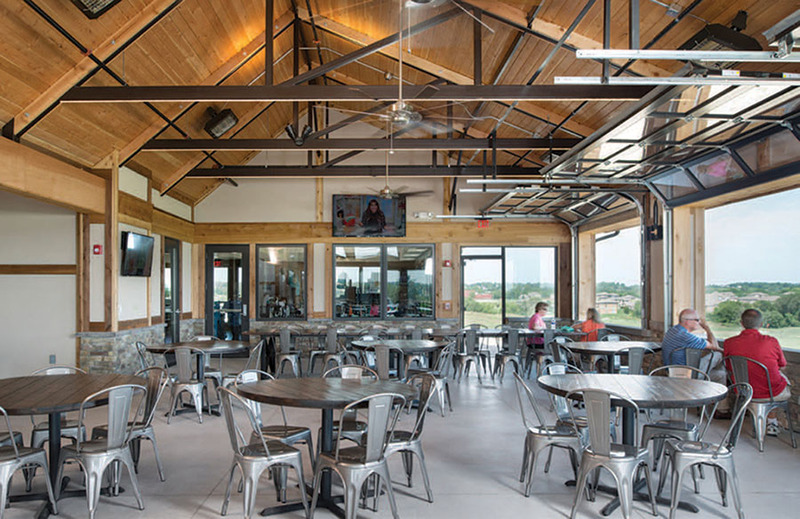 An abundance of shopping and dining options are within minutes of the community. “Creekmoor offers a variety of distinct and diverse neighborhoods,” explains Linda Martin, Creekmoor Community Manager. 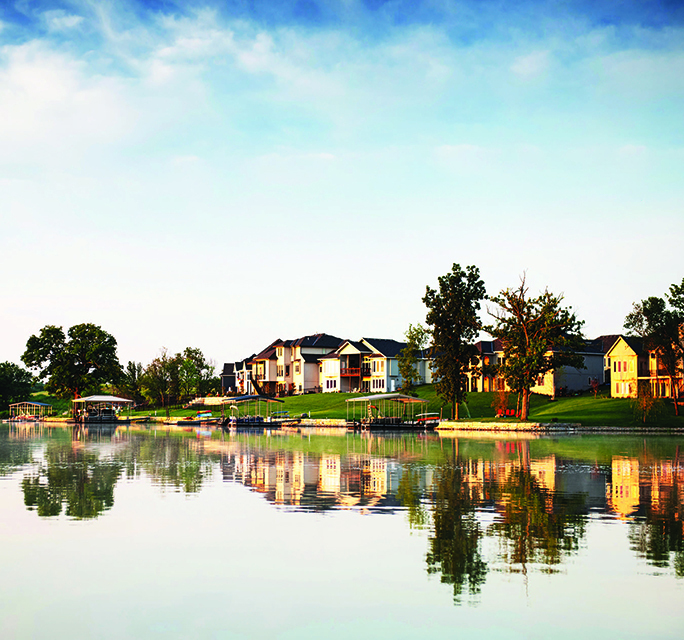 “While each neighborhood has its own character, each offers an extremely high quality of life its residents at every price point.” With home prices from the $350’s to $900’s, Creekmoor has something for everyone from growing families to empty nesters. 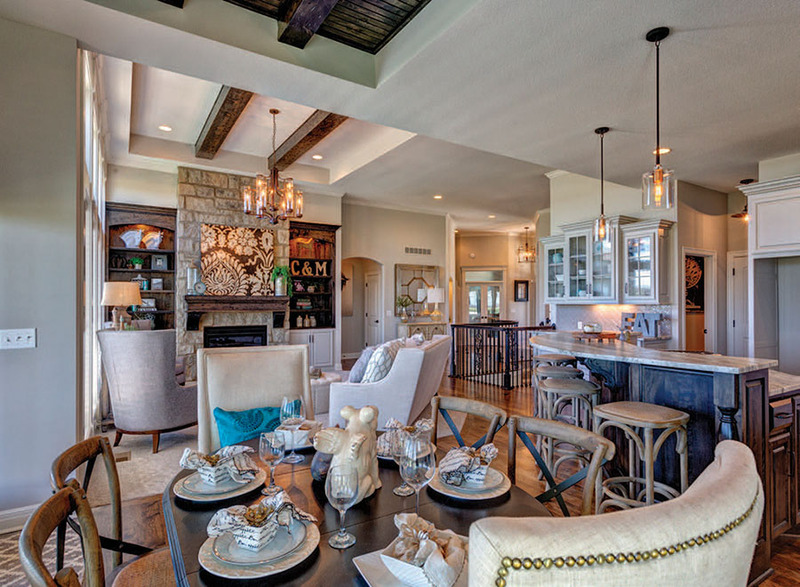 Whether buyers want a family home or a maintenance-provided villa, a home on the lake or a home on the golf course, Creekmoor will exceed their expectations.